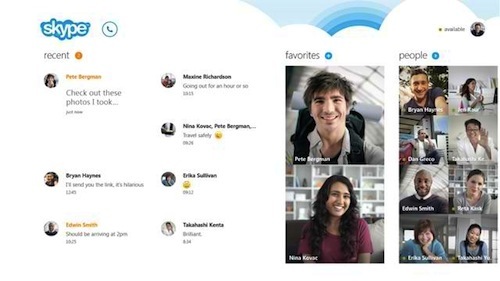 For your desktop, download the latest Skype for Windows. The Skype version for Windows 8 desktop is currently worked on, but you don’t have to worry since this works well on Windows 8, too. Once you’ve signed in, the icon of Skype for Windows desktop will appear in the Start screen together with your other apps. 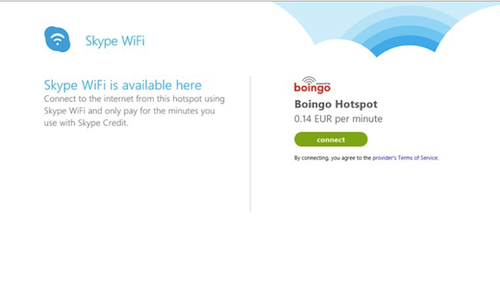 To begin using Skype, just click or tap on the Skype icon then sign in to your Skype account. Once signed in, navigate through Home Screen with the following sections: the Recent tab at the left side, Favorites at the middle, and People at the right. Recent displays your contacts whom you had your recent calls and conversations. Favorites displays the profile pictures of your contacts tagged as your favorites. Note that you can add or remove to this section. People displays your contacts with their profile photo in alphabetical order. When you select the People tab, the complete list of your contacts will be shown. A: Contact summary and buttons – Shows the details of the contact you’re chatting with. The three buttons lets you start a video call, voice call, or add other friends to the conversation. B: Conversation – Shows the exchange of instant messages you have in the conversation. C: Conversation box – Shows the area where you type in your instant messages and text messages you send to a mobile number. 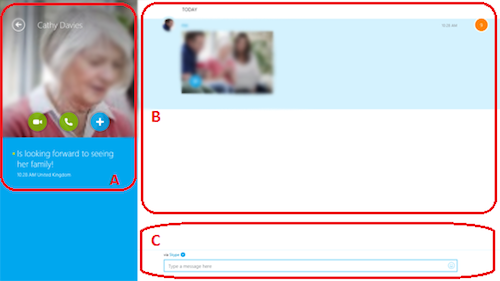 To navigate around your Skype settings, go back to the Home Screen, move your cursor to the upper right portion of the screen or swipe from the right to show the charms. There you’ll see the Settings icon at the bottom end. 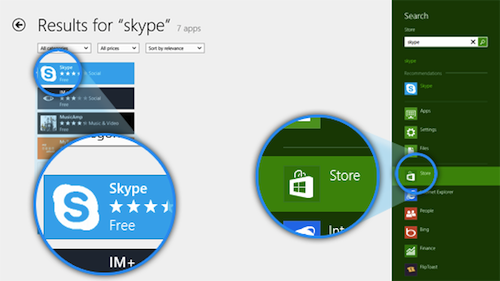 On a Windows 8 mobile device you can also use Skype by simply downloading it from the Windows store then install. 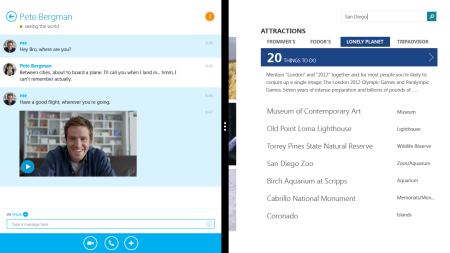 It maybe a little challenging to work your way around the new interface of Skype, but you’ll surely get the hang of it. Once you’re set and ready to make those calls, gear up your conversations with a Skype recorder. 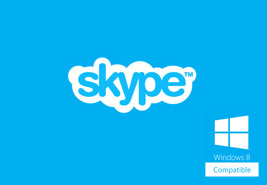 Supertintin is third party application for Skype that lets you record Skype audio calls and vide calls. With Supertintin, you have limitless of possibilities of recording Skype conversations. 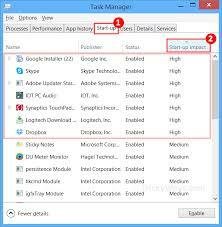 This entry was posted in Skype How To's and tagged Skype on Windows 8. Bookmark the permalink.